Diva Care Ltd has been providing care for the elderly people since 1985. Mrs Natalya James R.G.N. is the registered manager of Hyperion House. Natalya has many years of nursing and managerial experience with a consistently good track record of performance and CQC compliance. 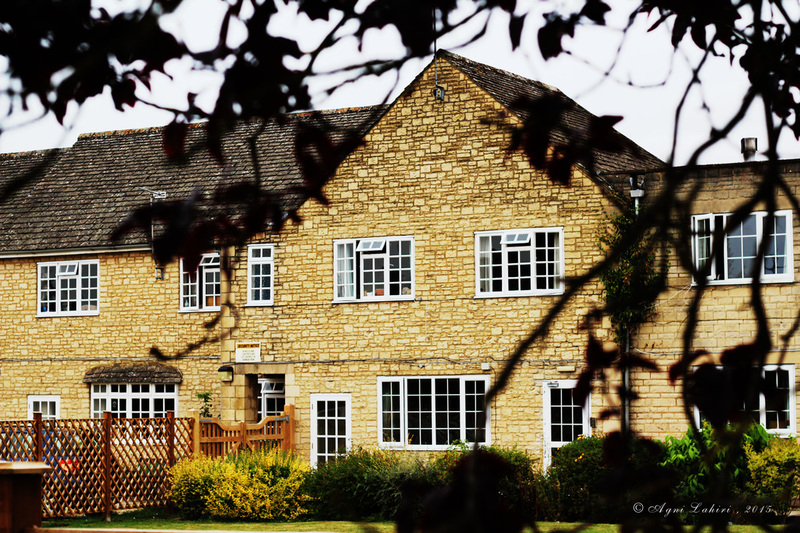 The Home is situated in the heart of the pretty Cotswold town of Fairford and is within easy access of all local services. The town has a GP practice, dental services, library and weekly market. Links with the local community are encouraged and residents are welcome at all local events.There is open visiting at all times with both family and friends welcomed. Hyperion House is registered with the Care Quality Commission and offers both residential and nursing care for elderly people. The 45 beds available are used flexibly to provide care ranging from gentle assistance to full nursing. The premises are covered by a full fire certificate and carry insurance including public liability.